(SEATTLE) April 8, 2015 – In order to foster innovative and meaningful growth of the adventure travel industry and to provide financial support to early-stage adventure tourism enterprises, the Adventure Travel Trade Association (ATTA, www.adventuretravel.biz) and the legal office of Rome McGuigan, P.C., adventure travel legal specialists, launched their annual Tour Operator Scholarships program for the 2015 Adventure Travel World Summit today. 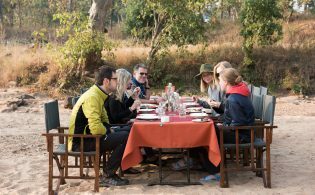 Each year the ATTA seeks motivated tour operators who show a demonstrated potential for positive impact on local cultural, ecological or historical resources while proving a high level of professionalism and ethical business practices. 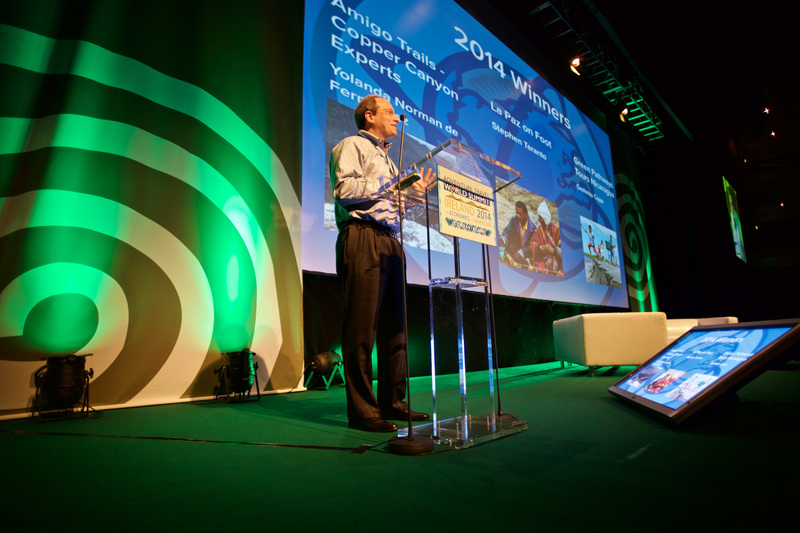 Scholarship winners for 2015 will gain access to the Adventure Travel Trade Association’s global network of over 1,000 members, membership resources and benefits and a delegate seat for the 2015 Adventure Travel World Summit set for October 5 – 9, 2015 in Puerto Varas, Chile. 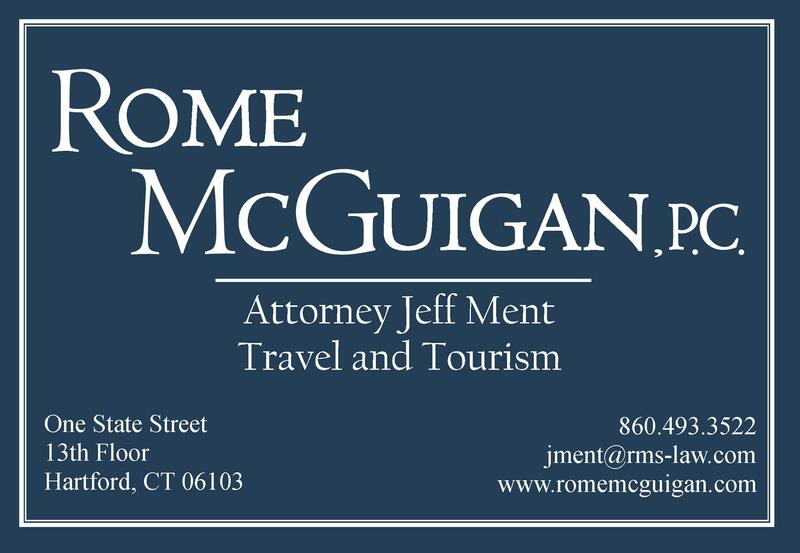 “With three years of supporting tour operators to attend the Adventure Travel World Summit, we at the Rome McGuigan law firm are ever eager to empower three companies this year to make a difference in the world of adventure tourism,” says the firm’s principal Jeff Ment. 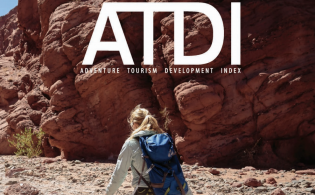 Scholarship winners will use these ATTA resources to help them grow their business, develop their professional skills and be inspired by industry peers and influencers, all with the end goal of fostering positive changes in the human and nature resources on which the adventure tourism industry inextricably depends. 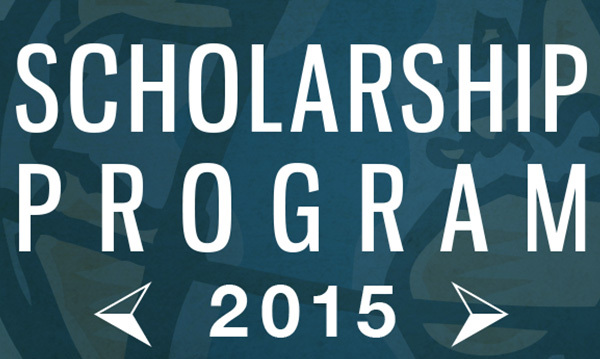 The Tour Operator Scholarship submission period opens April 8, 2015, with final entries due by 11:59 p.m. (PDT) on May 20, 2015. Only 75 applicants will be accepted; if 75 applications are received prior to May 20th, the application period will close early. Qualified tour operators may access the Tour Operator Scholarship Submission Form and the complete and official program and application details at https://www.adventuretravel.biz/connect/summit/chile-2015/scholarship/. Scholarship winners will be announced by June 18, 2015. 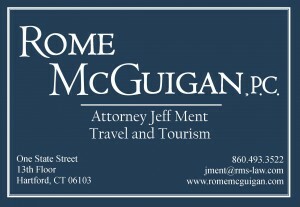 The law firm of Rome McGuigan, P.C. enjoys an enviable niche among law firms with its Travel and Tourism Department. This group, led by Attorney Jeff Ment, represents many facets of the travel industry – tour operators, suppliers, agents and insurers. Among the broad range of travel and tourism services offered, one key speciality is handling the immediate needs following an incident or accident. 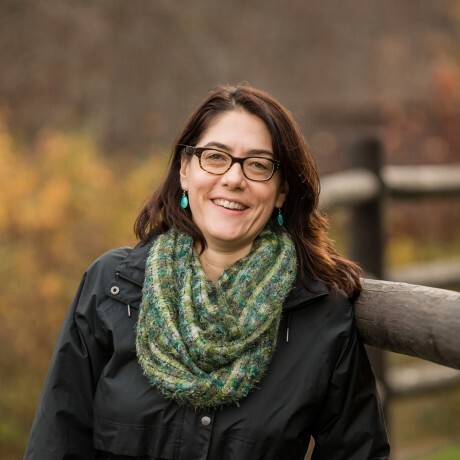 Another core focus of the Department is to assist clients with day to day operations including drafting contracts, waivers and terms and conditions; reviewing marketing materials; providing risk management services; preparing critical incident protocols; and navigating effective relationships with vendors, DMCs, providers of accommodations and travel agents. The firm and its lawyers are members of many trade organizations: Adventure Travel Trade Association, United States Tour Operators Association, National Tour Association, Academy of Hospitality Industry Attorneys, Leisure Industries section of the International Bar Association, the Air & Space section of the American Bar Association, and the International Forum of Travel & Tourism. Clients range from small, start-up operators to some of the world’s most respected companies in the travel industry. 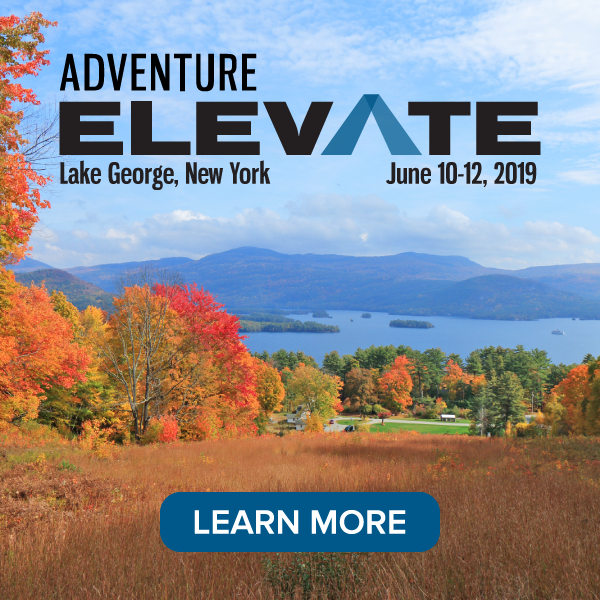 I am pleased to know about the Adventure Travel World Summit and the scholarships offered to Adventure tour Operators, I wish both programs all the success. 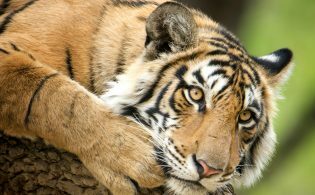 I am a adventure tour operator working in one of the Himalayan regions known as Kashmir in Indian Part organizing and operating all sorts of hard and soft adventure programs for our national and international clientele.My experience of over 38 years in the field of adventure tells me that their is a huge scope of promoting this segment of tourism in far and wide of our globe.I wish adventure travel all the best.